Plot When Ripleyï¿½s lifepod is found by a salvage crew over 50 years later, she finds that terra-formers are on the very planet they found the alien species. When the company sends a family of colonists out to investigate her story, all contact is lost with the planet and colonists. 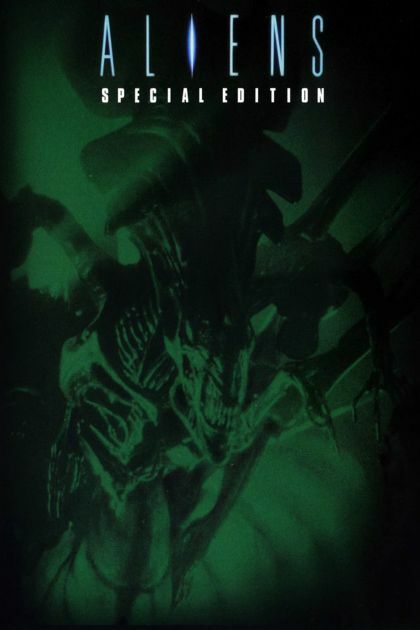 They enlist Ripley and the colonial marines to return and search for answers.